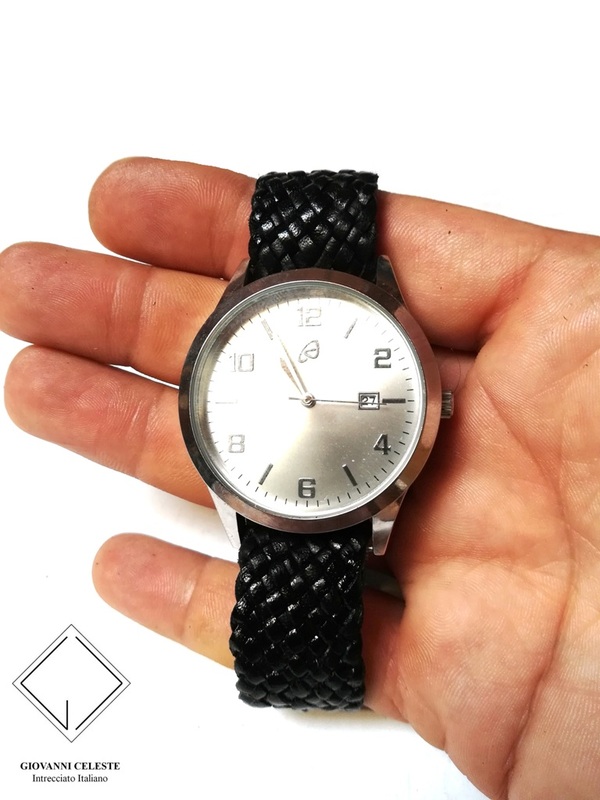 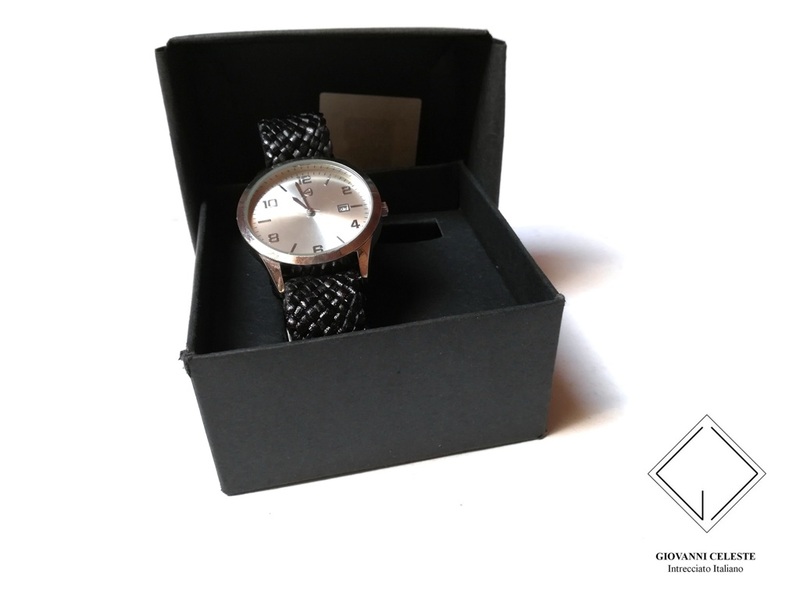 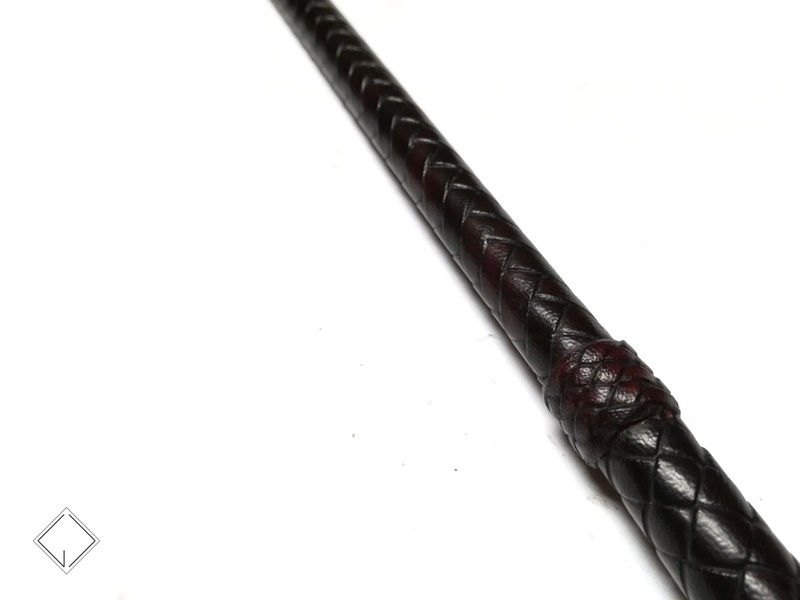 Flexible and tapered handle 40cm long. 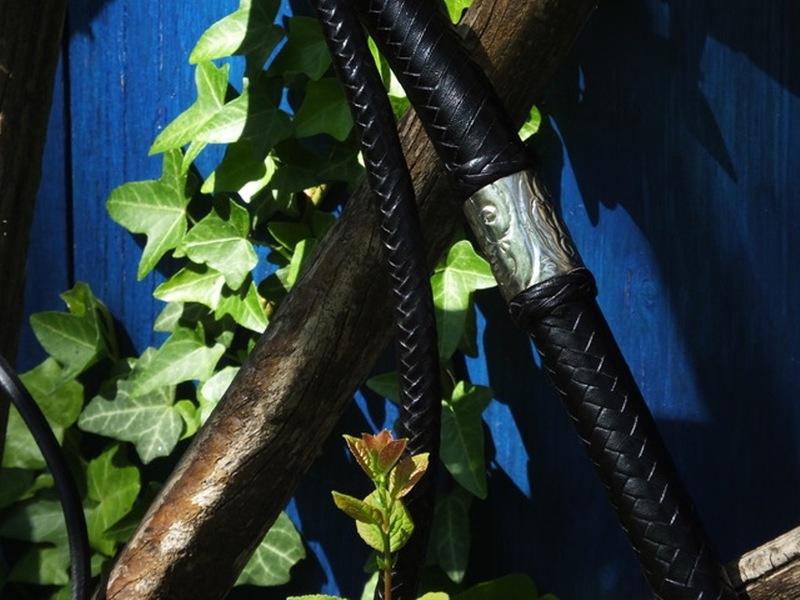 Leather core two bellies and two bolsters. 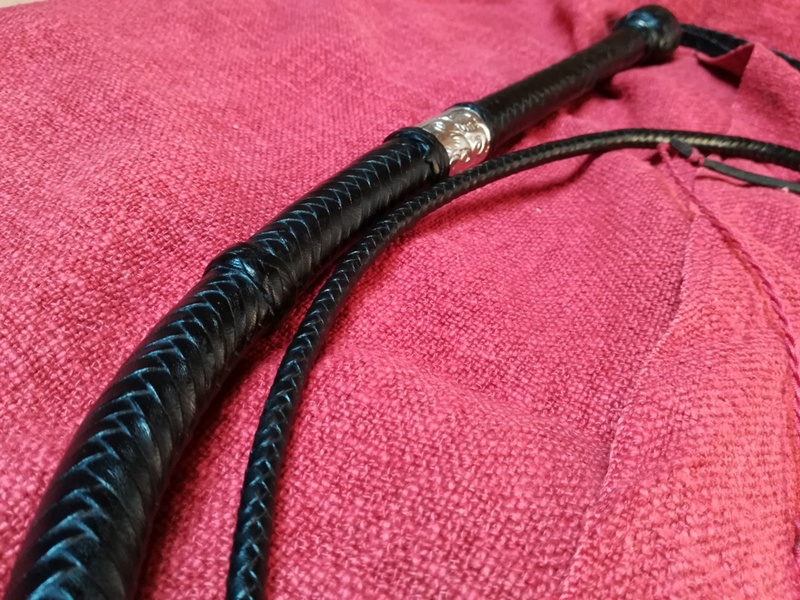 6 ft long with 30 cm of handle and the overlay plaited with 16 strands, dyed by hand ending to 8 plaited point. 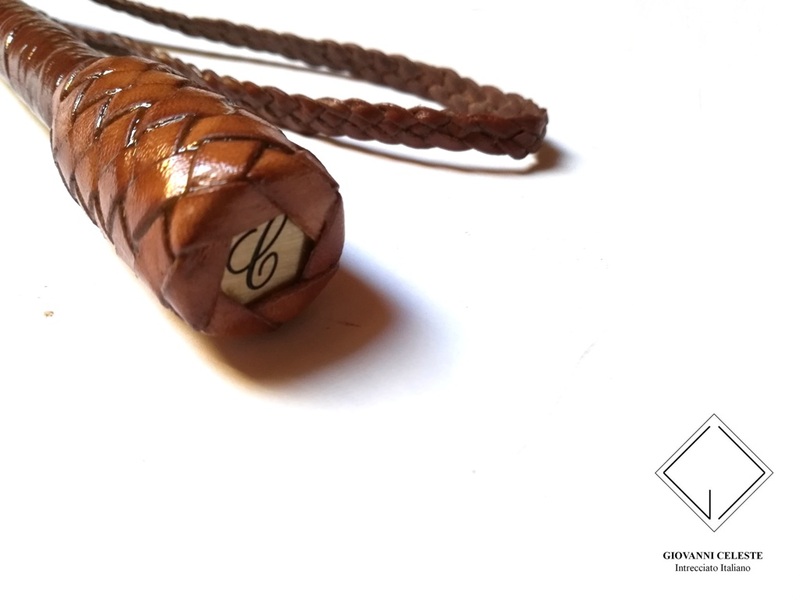 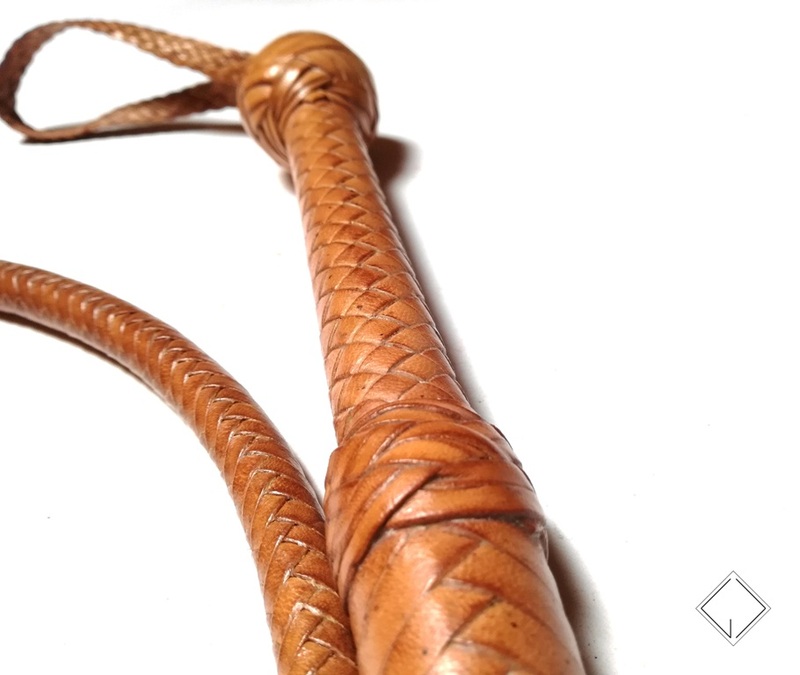 Double cowhide core ( for better gain and responding ) four kangaroo belly, cowhide bolster, four kangaroo belly and cowhide bolster. 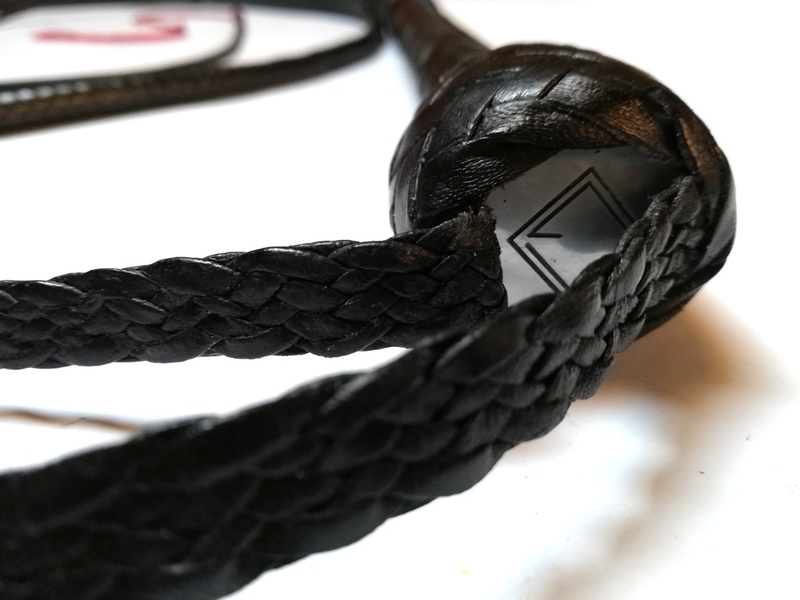 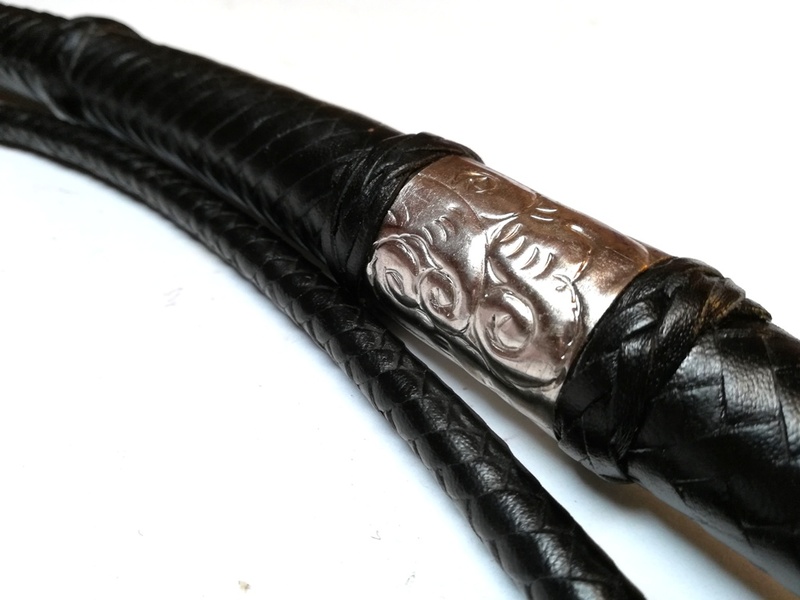 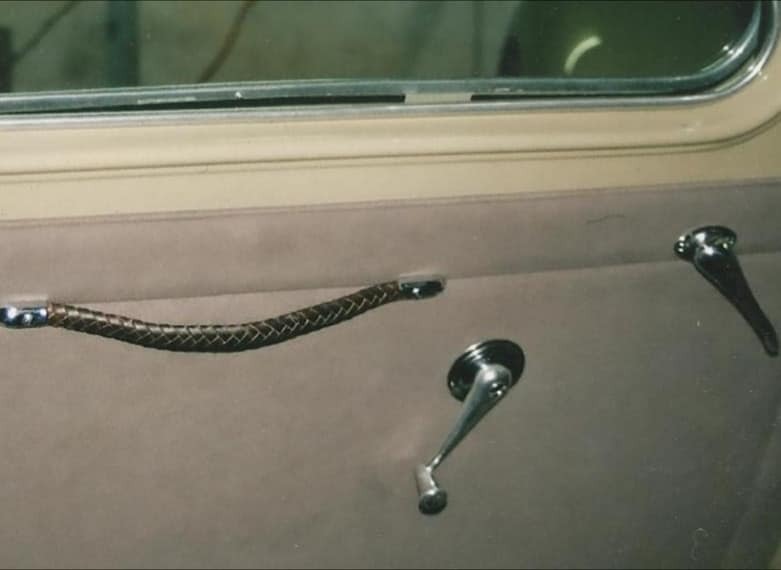 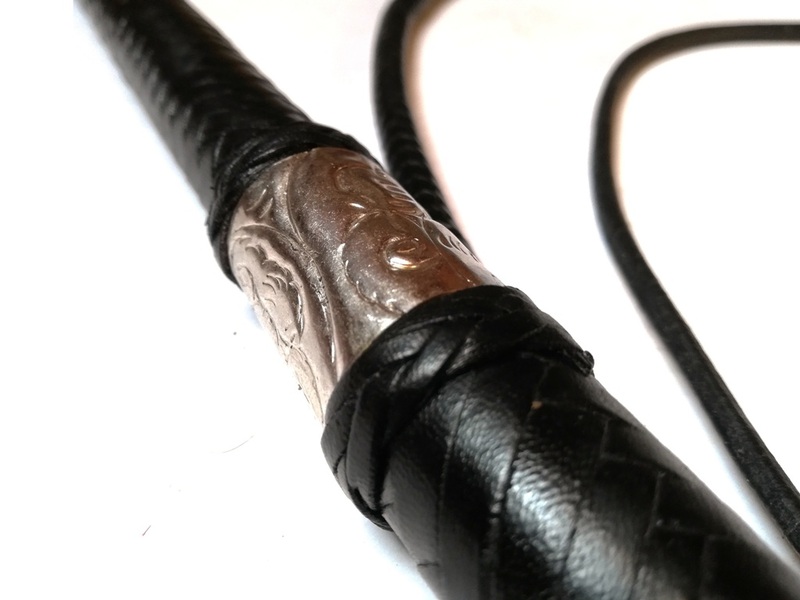 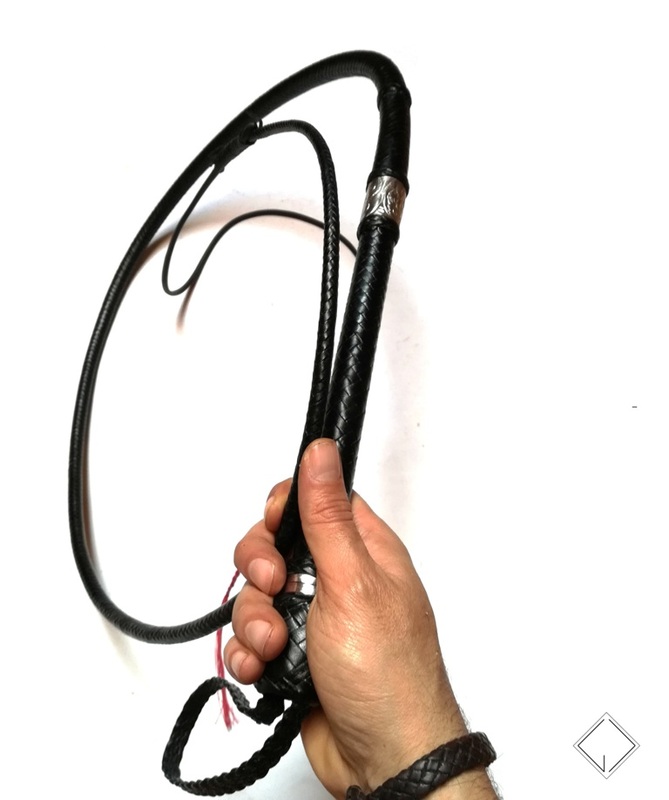 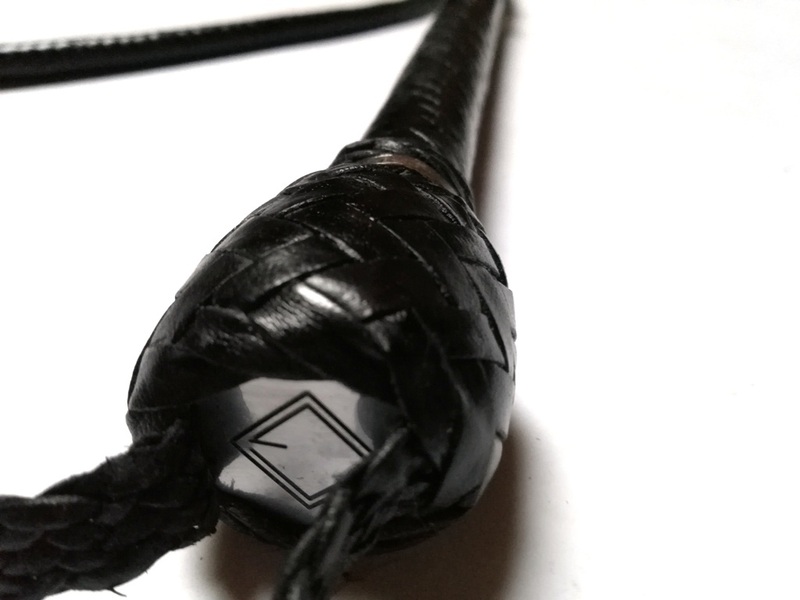 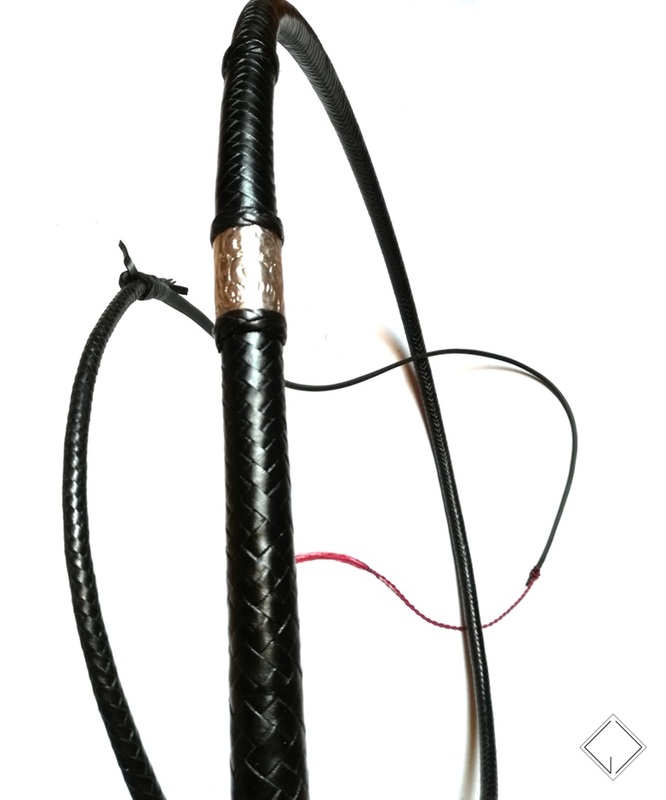 In every layers of the whip there is a long binding over the handle in order to give and add more leverage for more cracking routines. 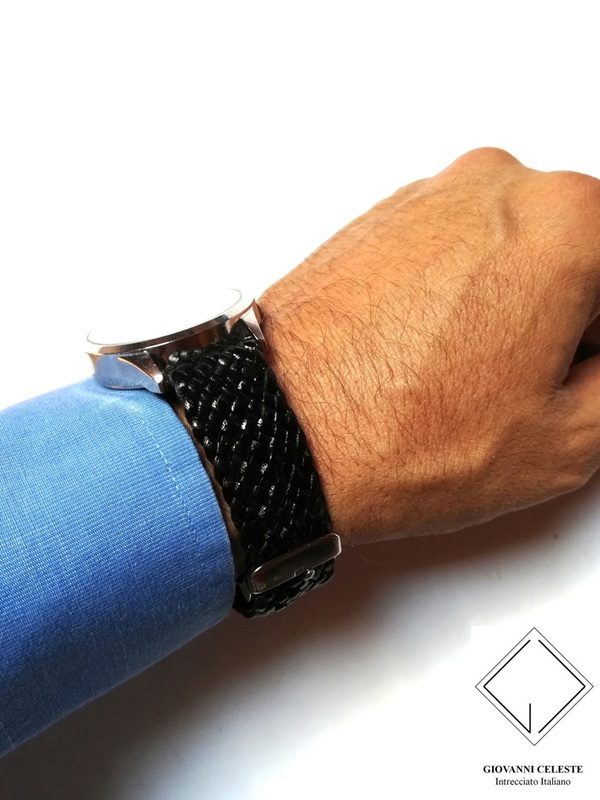 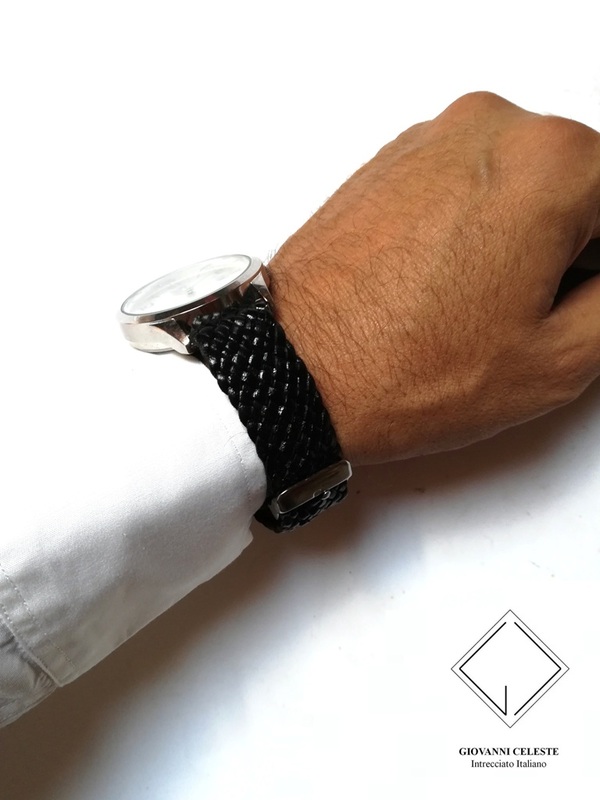 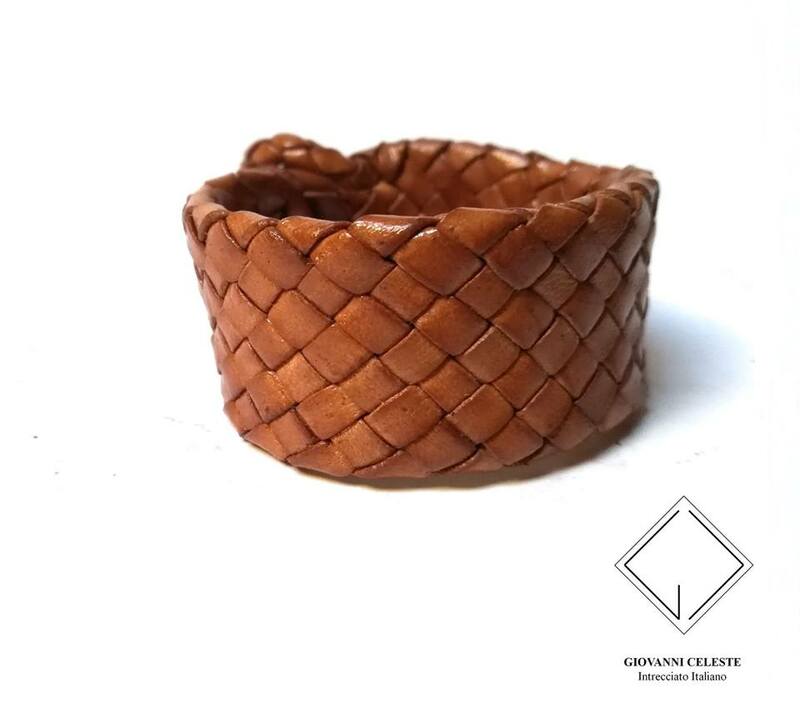 - Double silver rings locked with a Spanish Ring Knot with gaucho interweave. 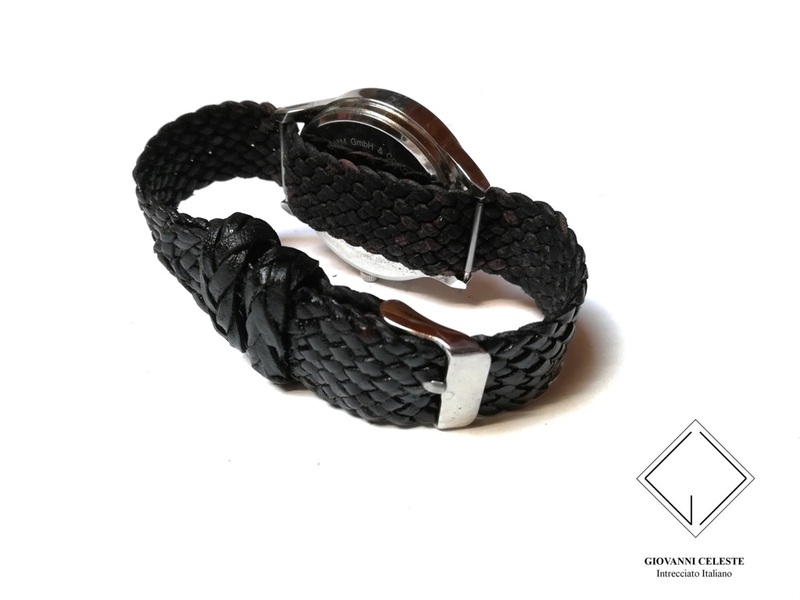 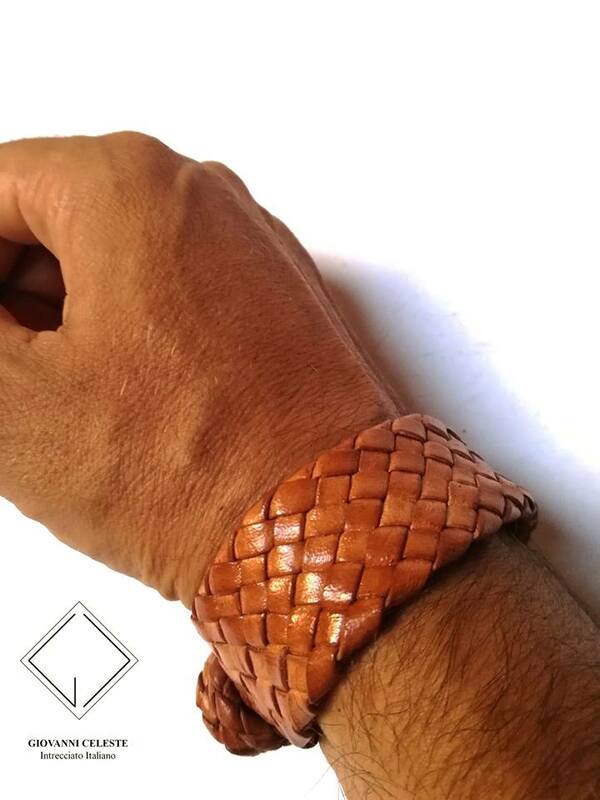 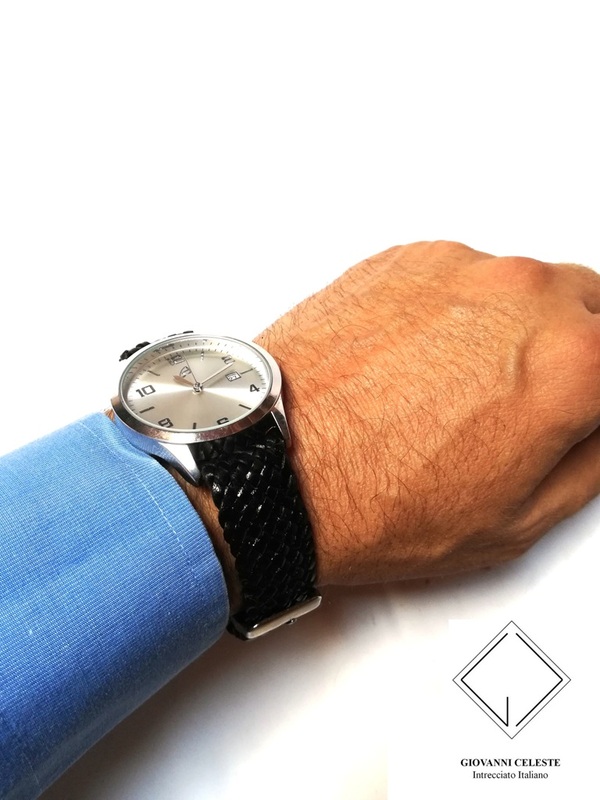 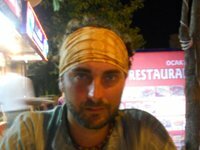 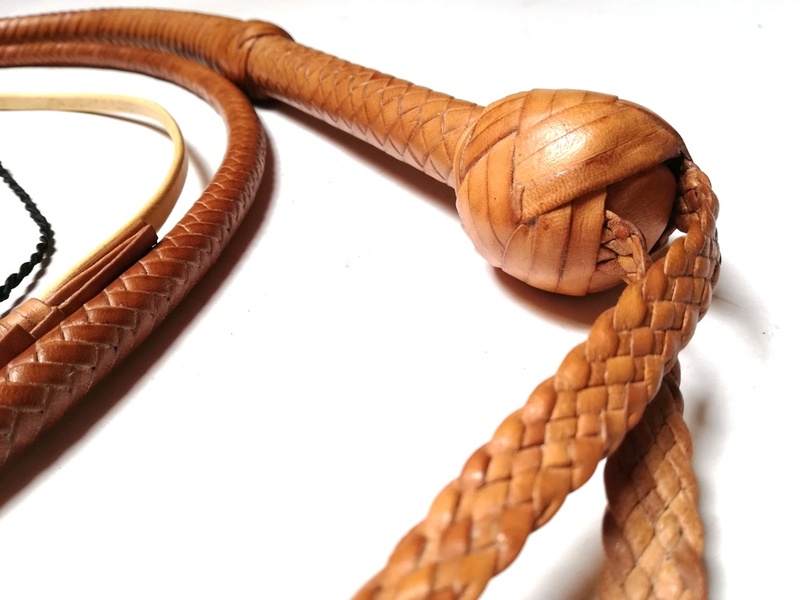 This time I braided in Kangaroo hide. 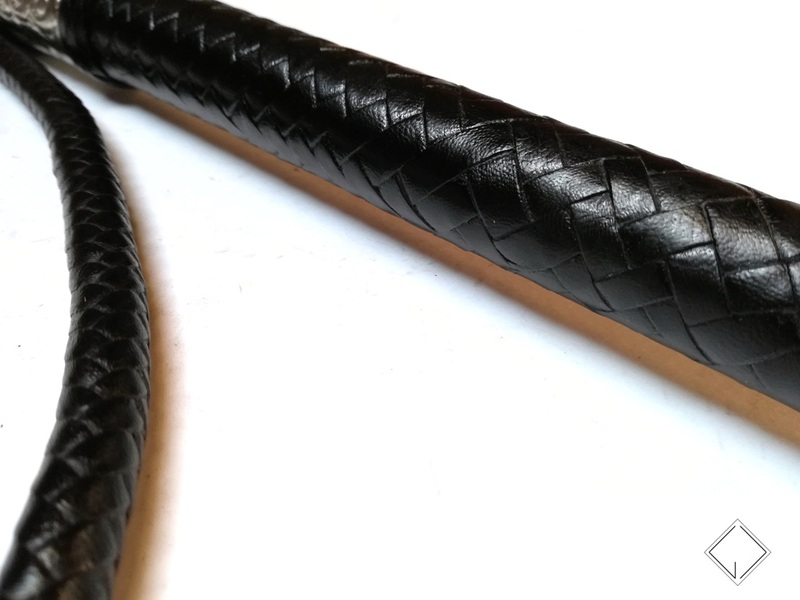 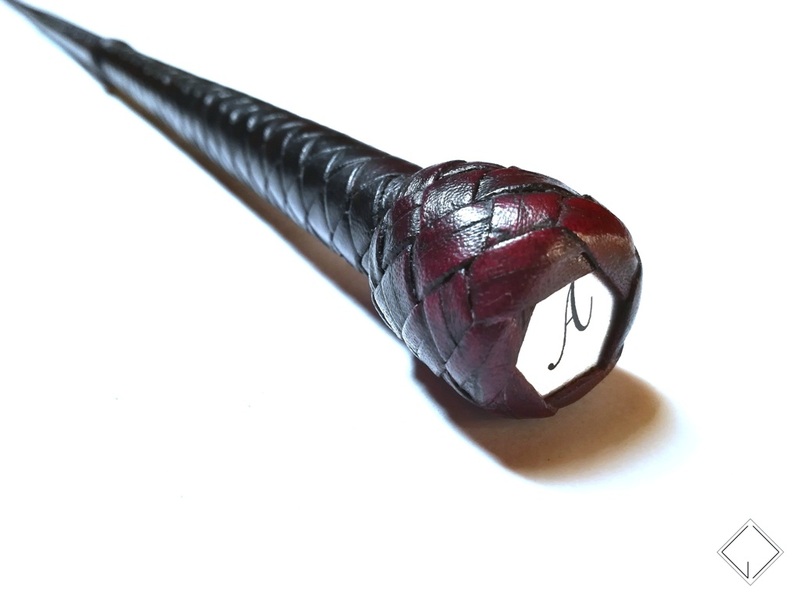 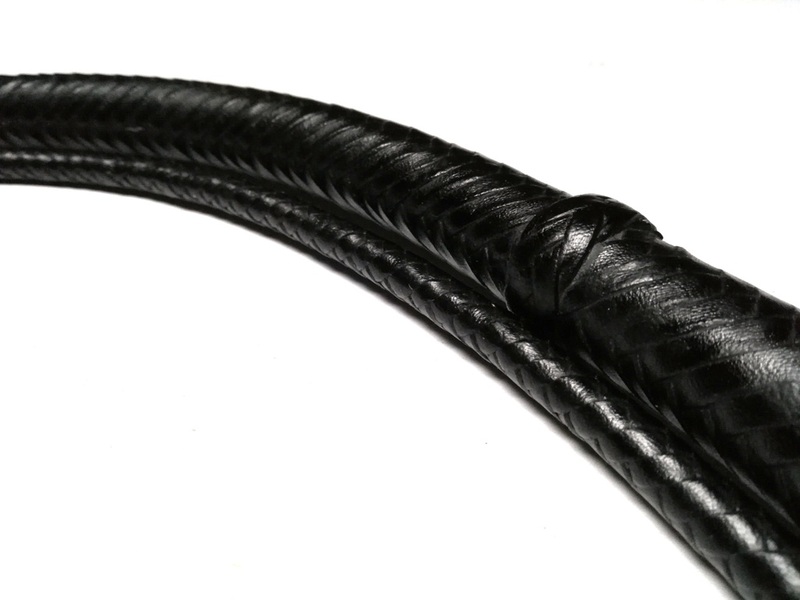 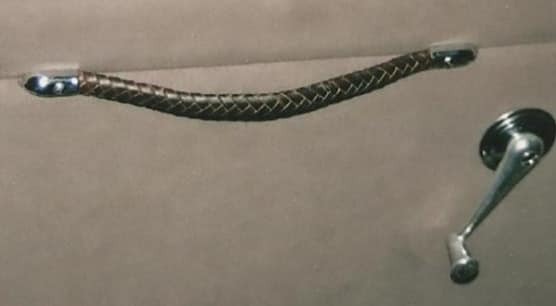 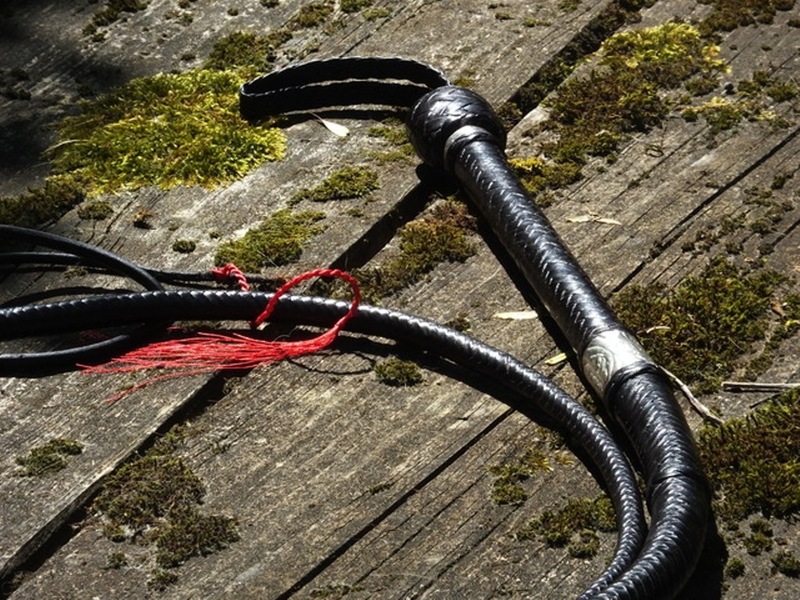 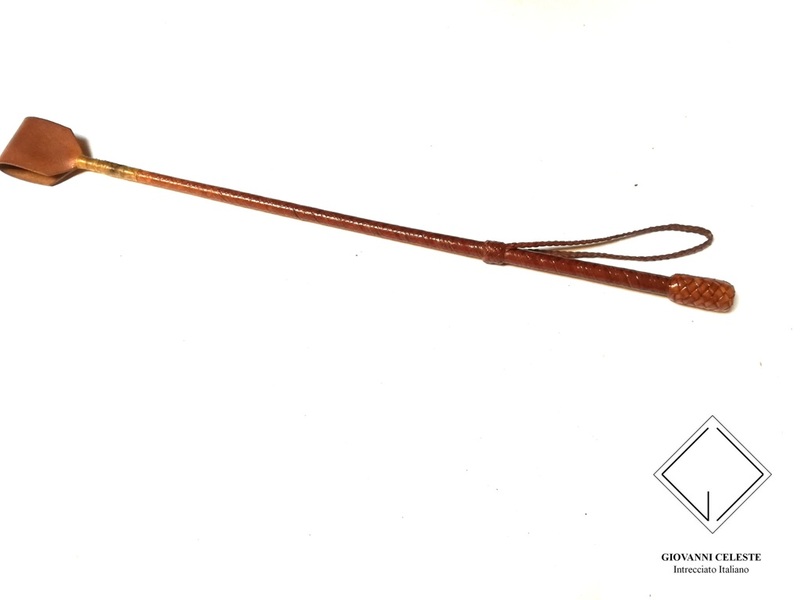 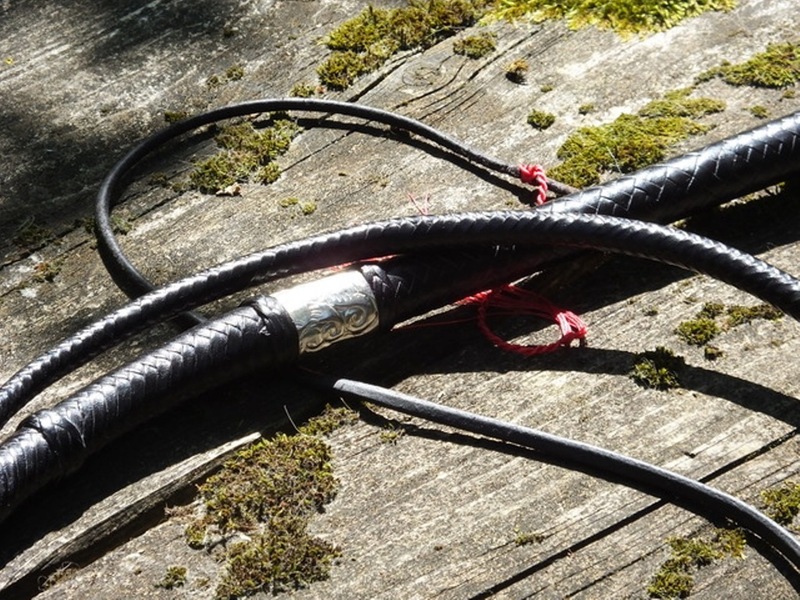 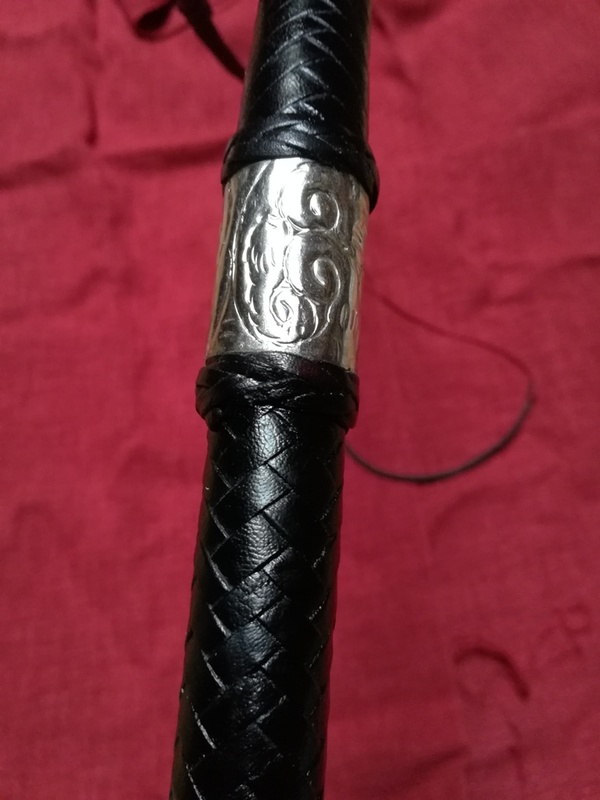 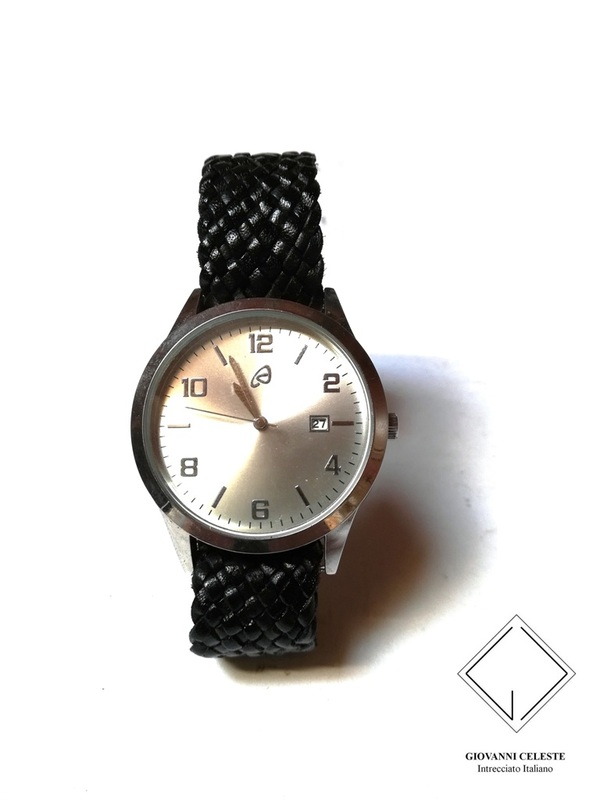 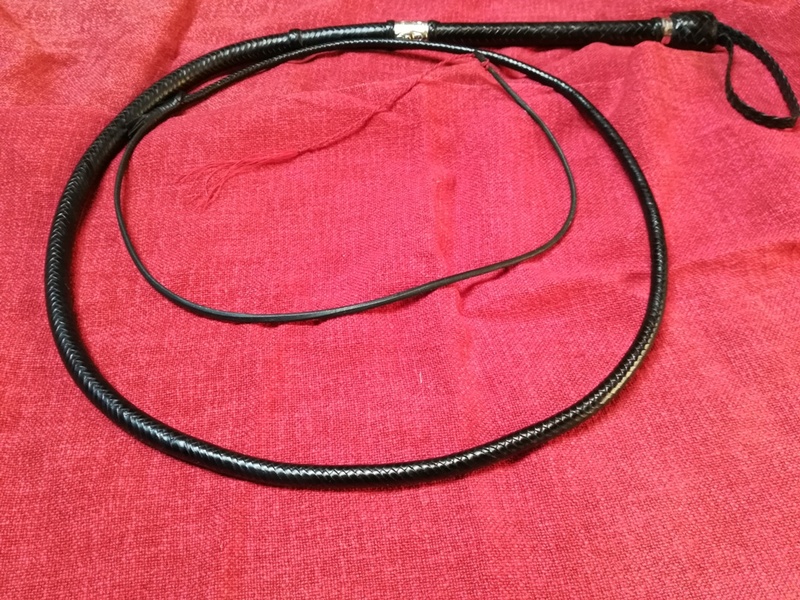 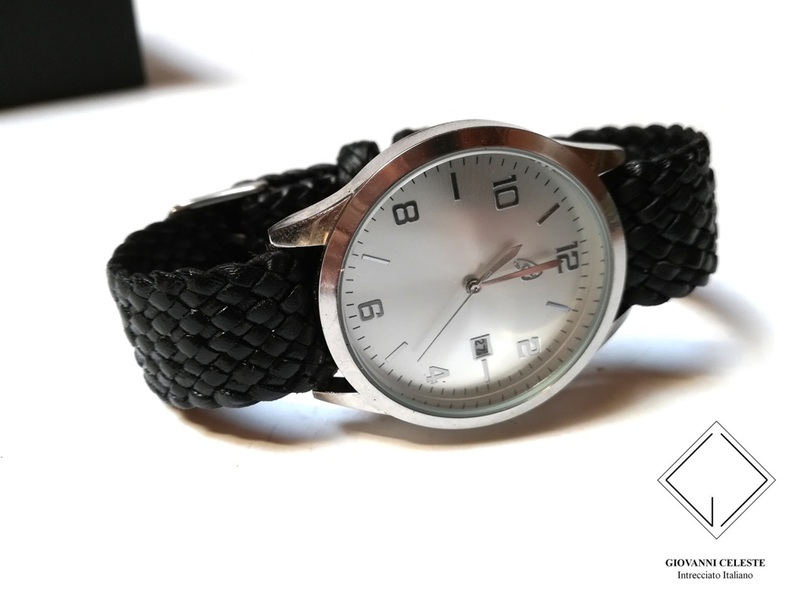 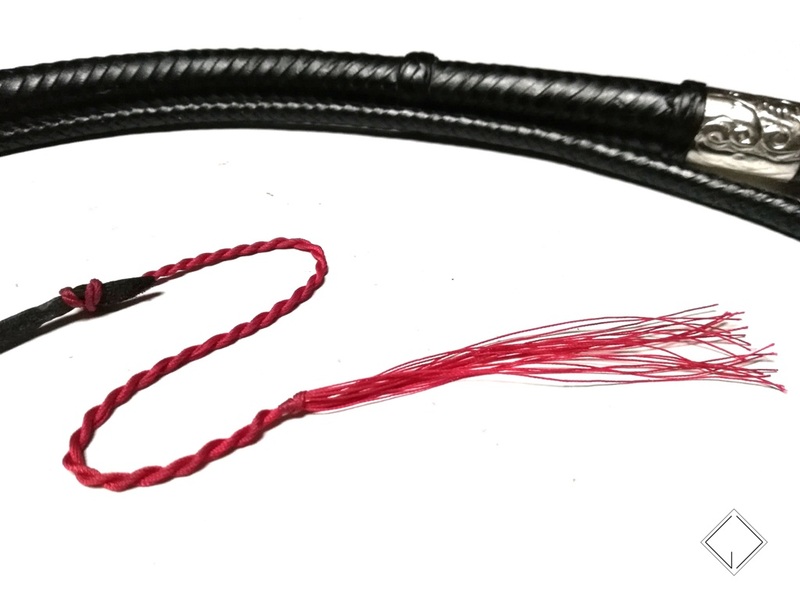 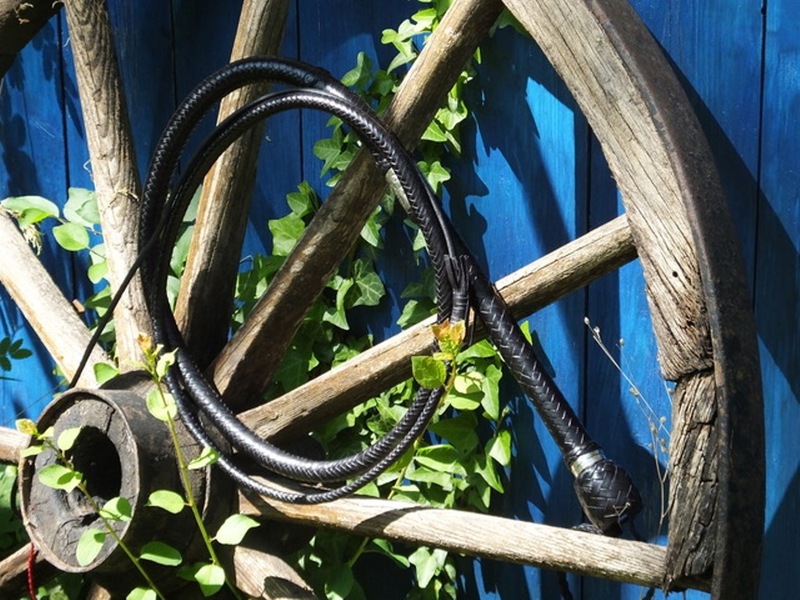 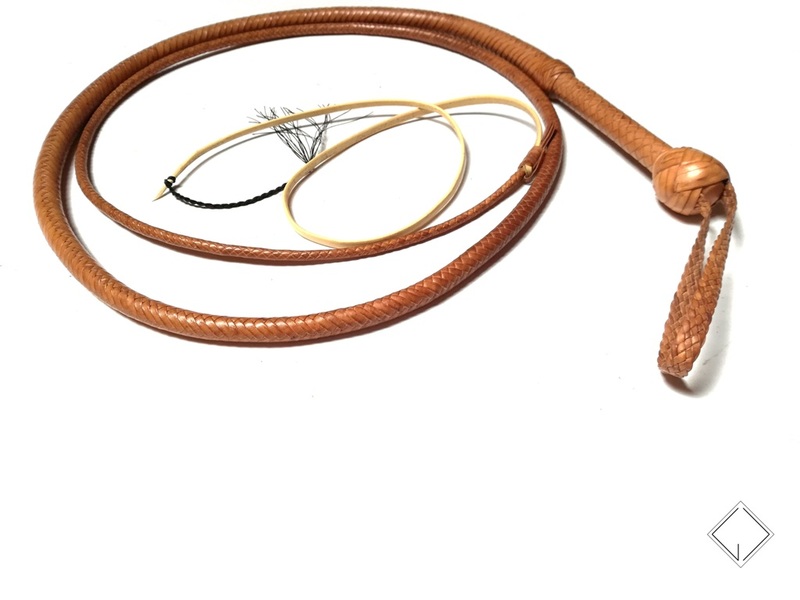 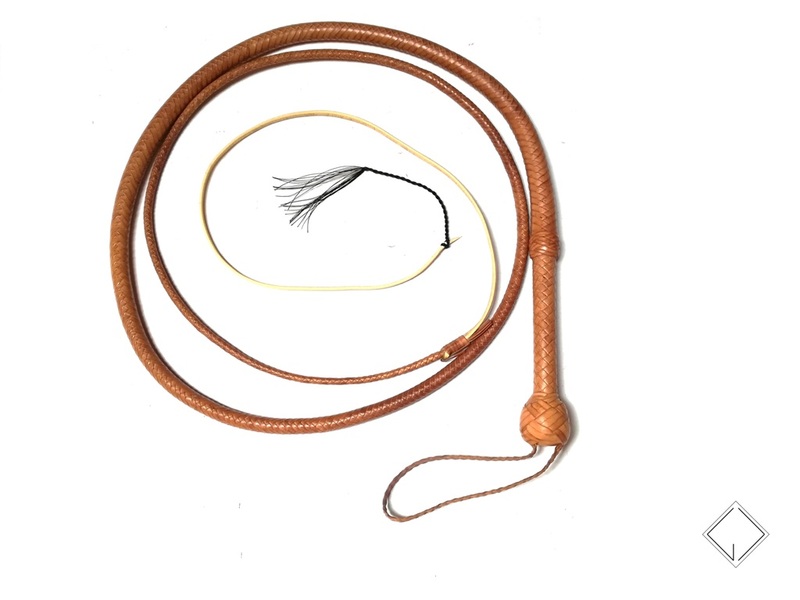 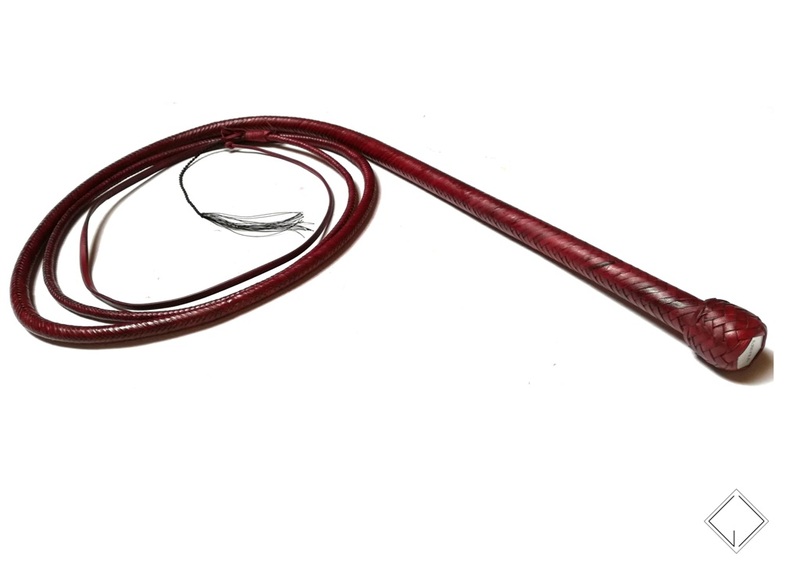 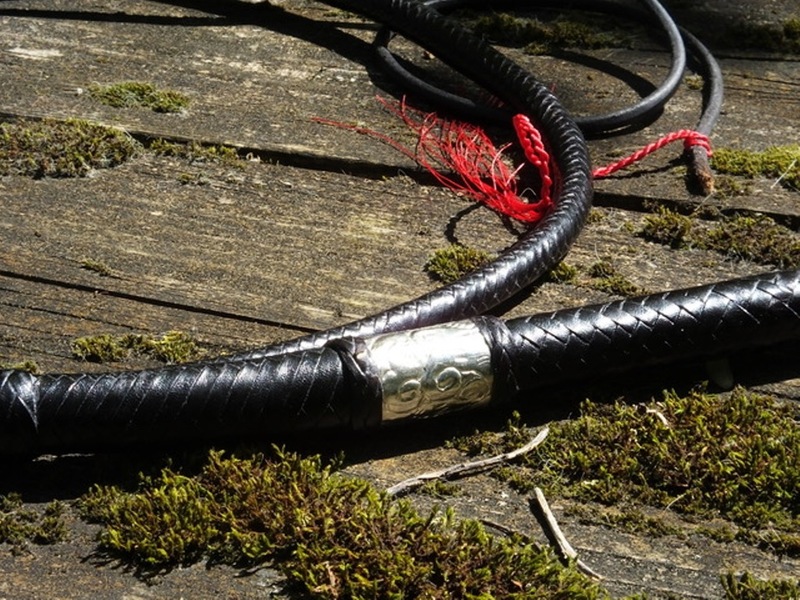 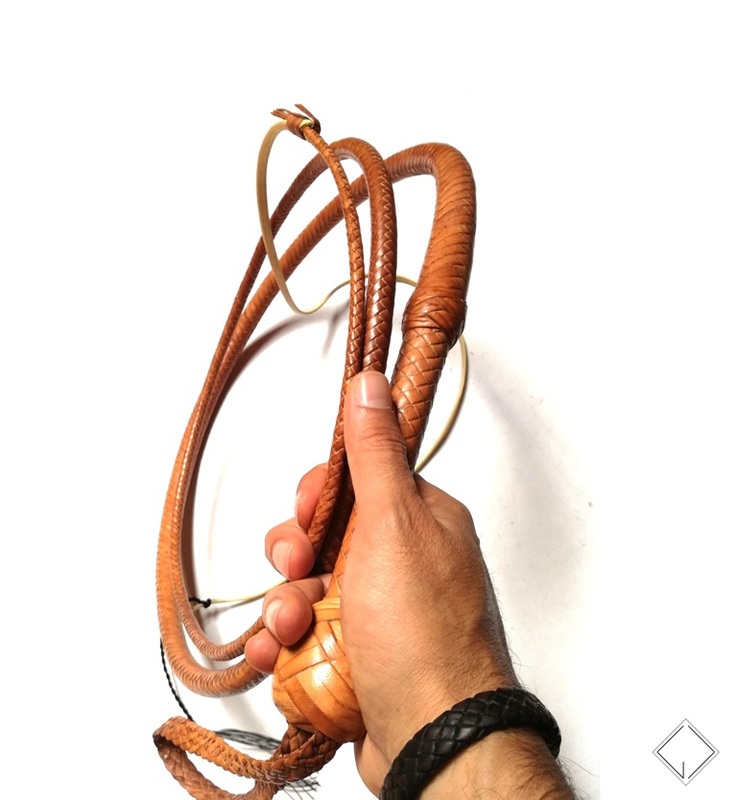 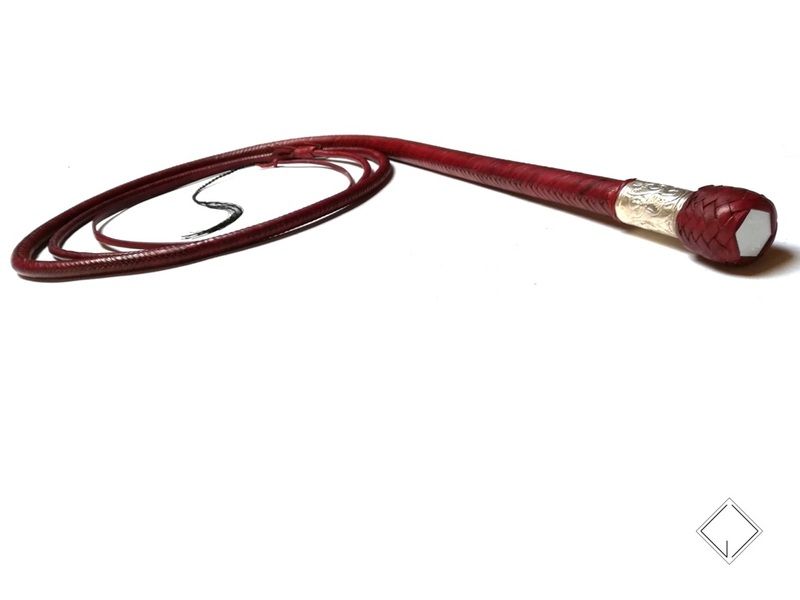 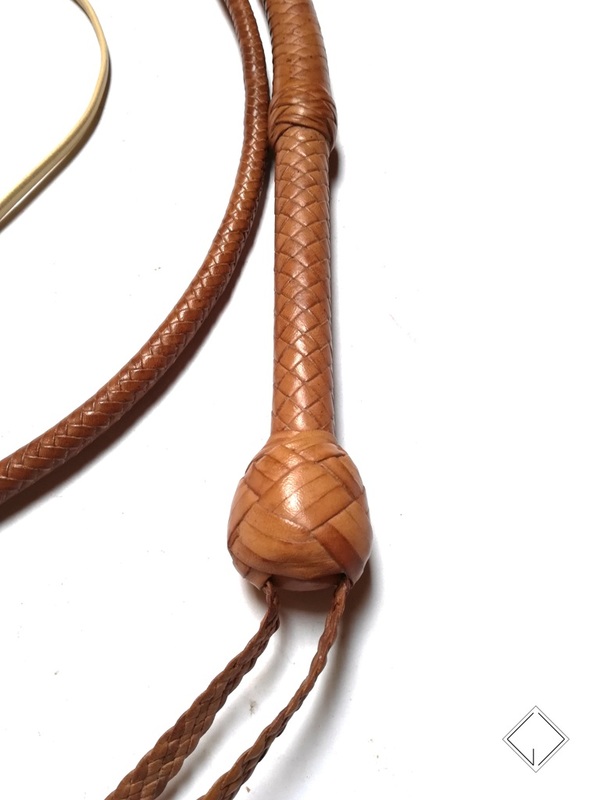 Bullwhip 12 plt with slightly tapered handle.